I want to learn to swim. I grew up where there were no pools to learn that are safe and now I'm old (29) but I still think I'm missing out. 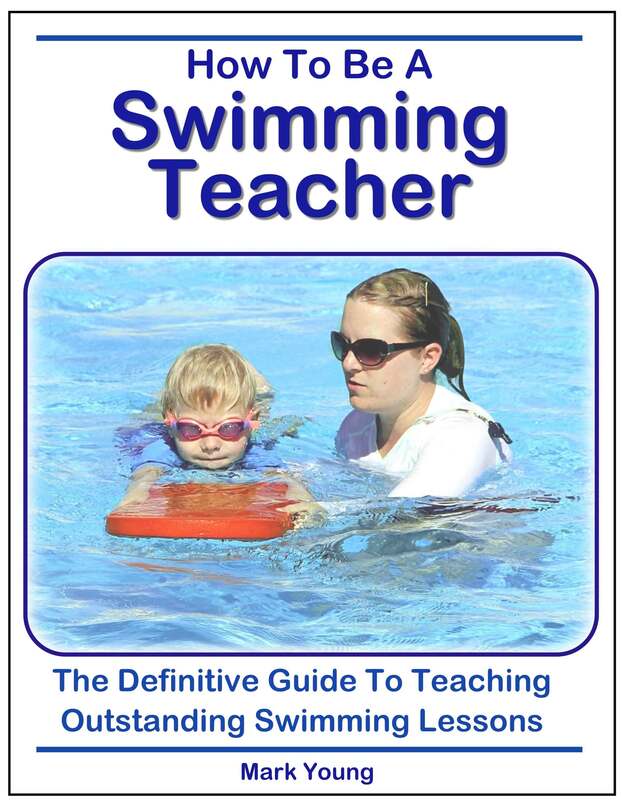 Will you please give me basic tips that one has to have if they are starting to learn to swim. Mike, 29 is not old! It is never too old to learn to swim and the fact that you missed out on the opportunity when you were a child does not mean you cannot learn to swim now. You clearly have some determination and that is to your credit. How quickly you learn to swim will depend on how comfortable you are in the water and how much your confidence grows as you learn and progress. The most important safety aspect to consider is not to learn alone. Take a friend or relative with you to the swimming pool for help and support. Your first step is to explore the water and experience how your body behaves in the pool. Essential swimming basics for you to master first include holding your breath, breathing out into the water and learning to stand up from a floating position. Learning how to swim the basic swimming strokes is easy once you have learnt how your body moves and how to control your movements in a safe and confident way. Get into the shallow end of the swimming pool where you can stand easily and hold the poolside. 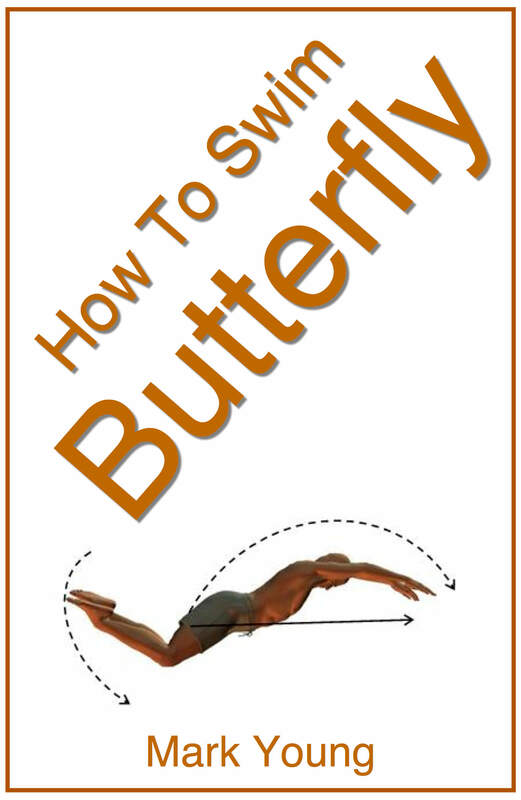 Practice moving around, walking about, sinking down to shoulder depth and standing again. Practice holding your breath, getting your face wet, blowing bubbles, maybe even completely submerging if you are feeling brave enough. the pool floor. If you are totally confident with submerging then lifting your feet up whilst under the water and then placing them on the floor again is easier than you may think. It is also a massive confidence booster if you manage to achieve it. Do not get stressed about whether you float or not. Floating is a characteristic of the human body and some of us float well and some of us simply do not. Your ability to float is not important but your ability to relax in the water is very important. You swimming will be smoother and easier and your body will be more inclined to float if you are totally relaxed. Relaxation when learning to swim comes with time if it does not come naturally. 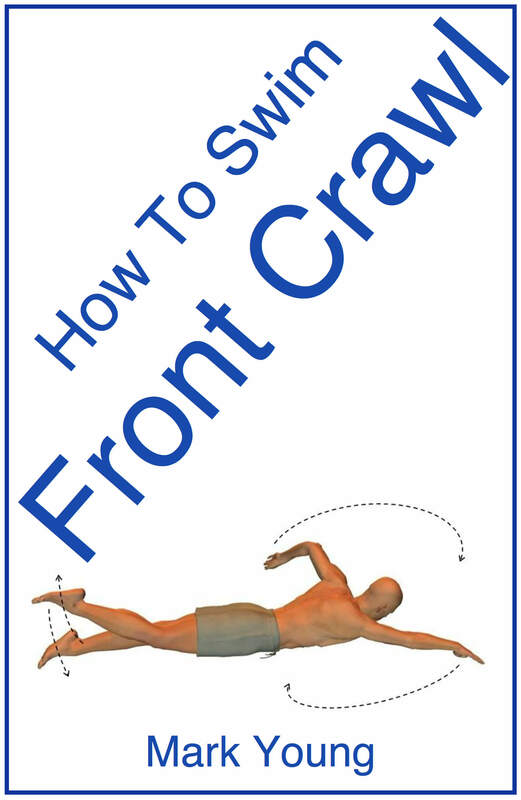 The above swimming tips are all basics that you will either find extremely easy or totally terrifying! Learning the basic swimming strokes from there is a matter of exactly how to move you arms and legs and when to breathe. However you feel it is important to progress at your own pace and not get frustrated with anything you find a challenge. Patience and perseverance will prevail. 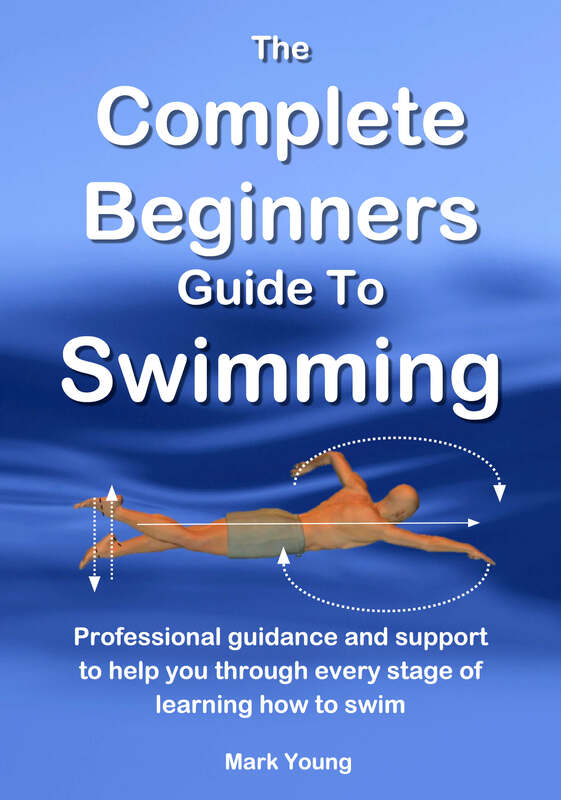 My best-selling book The Complete Guide To Simple Swimming contains aspects of learning to swim plus over 80 separate swimming exercises to help all parts of basic swimming and swimming the four basic strokes. You can download it, print out the parts you need and take them to your pool to try out. Click the link below for more information.